JASStek’s managed services are designed to help our clients succeed by availing uninterrupted services while driving growth. 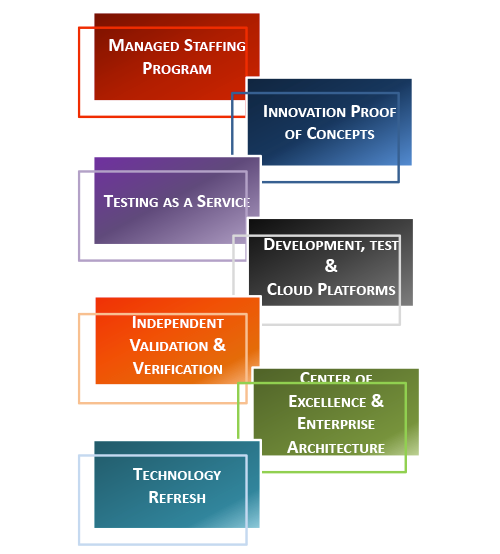 Using Service Level Agreements, JASStek delivers to entire or portions of our client’s business’ IT systems. JASStek’s cloud computing environment has enabled our clients to expand beyond regions and borders. The specific benefit to our clients is by receiving quality IT support at lowered cost, establishing security compliance by managed security policies and updates to critical IT infrastructure. Contact today, for conversation with our Managed Services leader, to help you reinvent your business.